Of all things, this might be my absolute favorite. 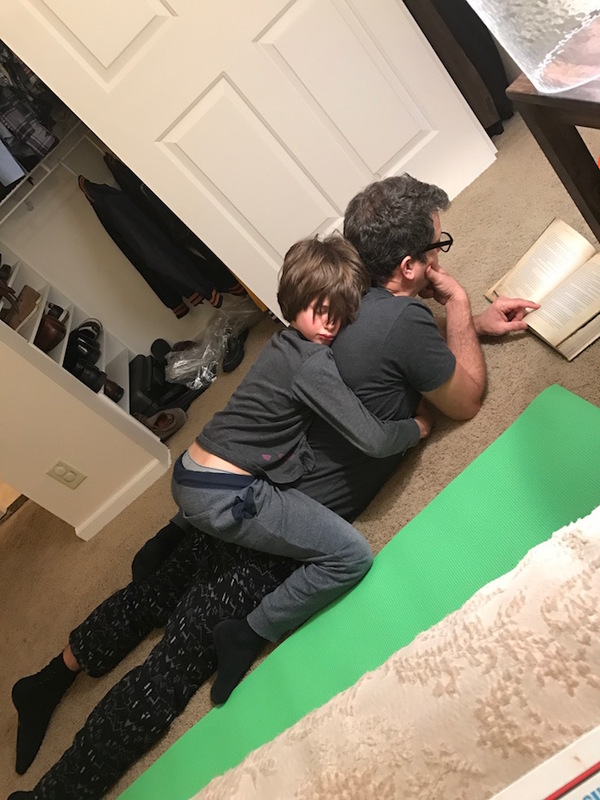 He adores his daddy and read-aloud time never disappoints. Our current family read-aloud is the beautifully, unabridged Sterling Illustrated Classics version of 20,000 Leagues Under the Sea by Jules Verne. Food is always at the very top of my list, so we should start with that. Breakfast is my nemesis. Quite frankly I don’t like getting up first thing in the morning to mess up the kitchen, so I am always looking for really healthy, but quick clean-up breakfasts. 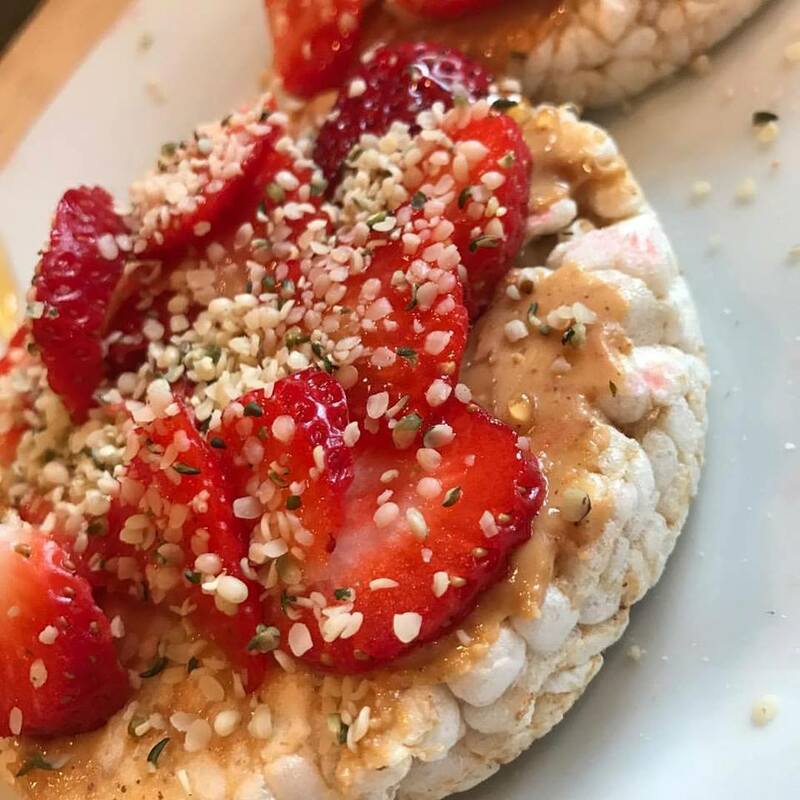 If you follow me on Instagram you know that two of my current favorites are smoothie bowls and loaded rice cakes. Both of these are no-guilt, gluten and dairy free and my kids love them. So they are a win. I make my smoothie bowls just like a smoothie, just less water. 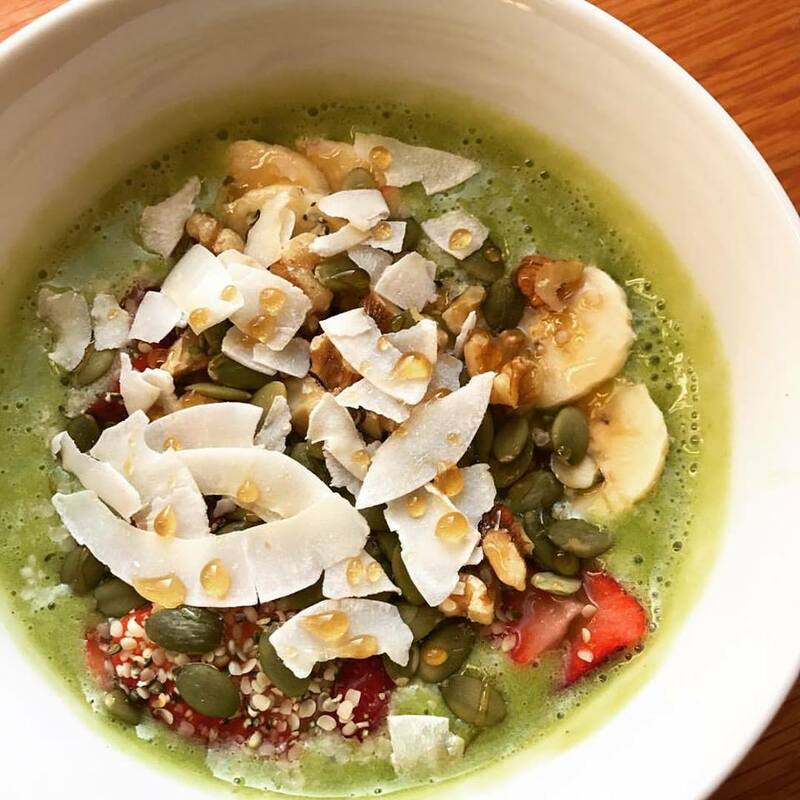 We use greens, frozen fruit (bananas, berries, pineapple), fresh lemon, protein powder; just whatever I have on hand that day, then they get topped with everything from granola, nuts, hemp seeds, and coconut flakes, then drizzled with honey. Rice cakes are the best invention ever. I load ours up with peanut butter, sliced bananas and strawberries, hemp seeds and drizzle with honey. These are my favorite brand, but I find them at my local grocery store for under $3. My kids gobbled them up, but just know, they didn’t stay full for long. That was the only downside. And the Instant Pot… you don’t have one yet? Well, stop what you are doing and get one right now. Seriously, this is the best invention ever. I think the slow-cooker is now obsolete. I will try to get a post together on how I morph slow-cooker recipes to work in my Instant Pot. 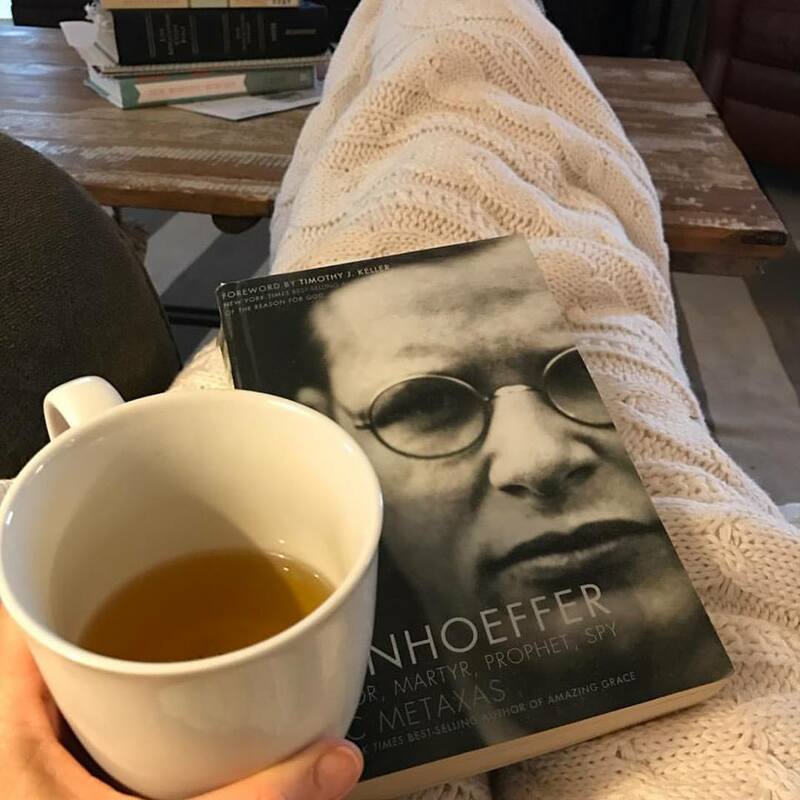 I have always wanted to read the Bonhoeffer biography by Eric Metaxas but was a little intimidated, it’s about 3-4 inches thick! Finally, I dove in and have absolutely loved it. It is not an easy read, there is so much information to take in, but well worth it. Probably one of the most life-changing books I’ve ever read. It is quite inspiring to see his faith amidst all the trials, no matter his situation Bonhoeffer was always hopeful. I would highly recommend reading his Cost of Discipleship as a morning devotional while you read Bonhoeffer, it goes together so well. It really pulled it all together to read his theological thoughts while reading his life events. One of my favorite things to do is listen to podcasts. If you haven’t gotten on the podcast train, you have to try it out. 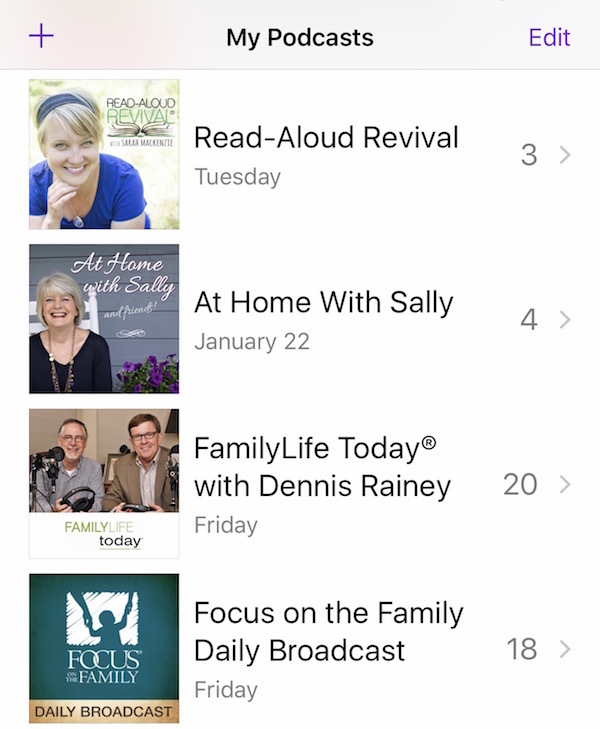 Some of my current favs are Family Life, Focus on the Family, Read Aloud Revival and At Home with Sally. Typically I listen while I am getting ready, making dinner, cleaning or driving. I pop in my ear buds and go. I do have to warn you though…my booklist has quadrupled since I started listening to podcasts lately! They have so many great ones and usually they are authors, so get ready. A big challenge for my husband and I is to find appropriate and interesting family shows and movies. A current favorite is the CBS show Hunted. It’s about 16 people who attempt to go off the grid while being hunted as “they attempt the nearly impossible task of disappearing in today’s vast digital world as highly skilled investigators combine state-of-the-art tracking methods with traditional tactics to pursue and catch them.” There is a little language but so far it’s a great show for us to watch together. The kids especially liked it and has garnered some great discussions on the benefits and pitfalls of technology. Another one I really like is Timeless, but I have found I have to prescreen each episode. It is definitely more of a PG-13 rating due to the content and language (episodes on JFK and 1980’s are definitely not kid friendly due to adult content). The premise is that a secret state-of-the-art time machine is stolen with the intent on destroying America as we know it by changing the past. The show offer great history lessons including the Hindenburg, the assassination of Abraham Lincoln, the Alamo, Apollo 11 space race and more. What shows, podcasts, books and food are you loving right now? Please share them with me, I love to get new ideas! The post My Favorite Things: Breakfast, Podcasts, My Instant Pot and a New Family Show appeared first on Faithful Provisions.